Hi VT foliage pals and fellow light chasers, after a couple of years when I could not attend the fall foliage spectacle in VT I am returning this week for several days. However, I decided to wander in through the Adirondacks first. Although the foliage here looked fantastic the rain gods decided to skunk me with dull overcast and drizzle until today - this afternoon though, the sun finally poked through the clouds and really turned on the Klieg lighting to showcase the foliage colors. Let me say, I made up for three days of uninspired pics this afternoon alone. All I can say is "Hey Vermont foliage...the ante has been upped...you have some serious competition...you better be dressed up in your best fall colors and be well lit for your photoshoot!! " 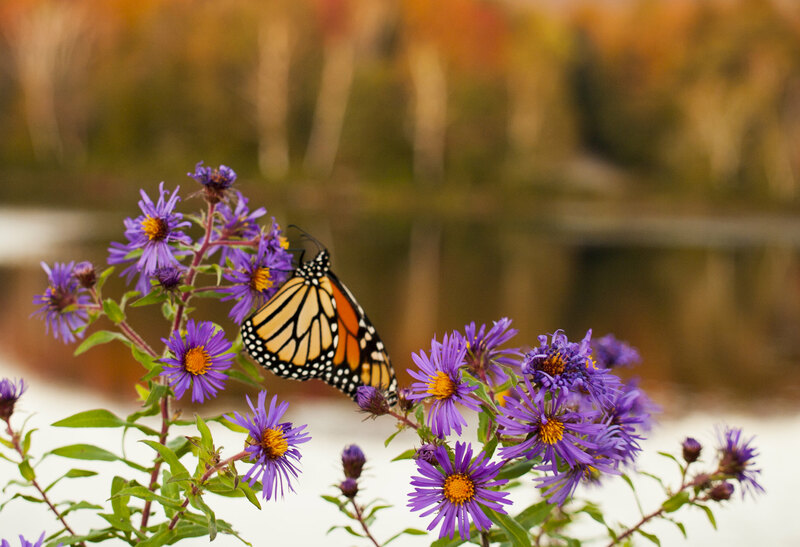 Adirondack fall colors with butterflies! Karma2x wrote: All I can say is "Hey Vermont foliage...the ante has been upped...you have some serious competition...you better be dressed up in your best fall colors and be well lit for your photoshoot!! " the Adirondacks have A LOT of trees. However there isn't a lot of anything else. 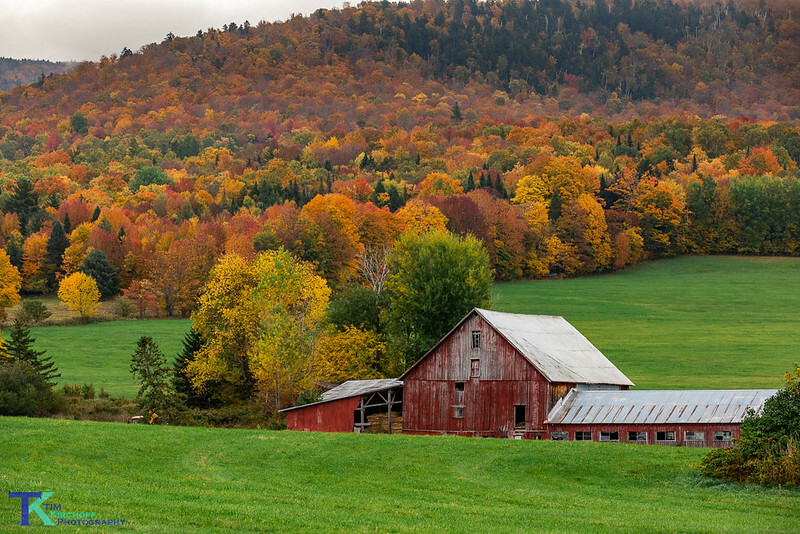 Something that makes Vermont special is the mix of agricultural lands (open land), mountains, and forest. This makes for a lot of interesting views. Beautiful photos in this thread. Thanks all for sharing......even from the Adirondacks. Karma and all: this thread is great! I love the humor and photos to accompany! I hope more folks chime in with some photos and a wee bit of sarcasm to boot. Stuff like this makes our forum so much fun with all the great members sharing their love for Vermont. Adirondacks ok by me. abby, ctyanky Thank you for the kind words...and I also agree with those who stood up for VT foliage so vigorously! He is always ready for his mugshot!! Not getting out of my car...even for this shot! Takes a little work, but a car can function as a tripod! Woooot!!! Hey, SOV pals...you've made it!!! Quoted in that rag, The Burlington Free Press! But of course the website tried to pop up so many ads I could'nt actually read the article until the 3rd attempt or so. And I might have to send a email wag of the finger to the author, Jail Bird (was it??) for misspelling our esteemed and hardest working board admin as "a poster who identifies as ctyankee". Karma! I actually laughed when I saw your comment about "ctyankee". This is the third year I have been quoted from the forum into the online Burlington Free Press on the foliage and they always spell it that way. Nonetheless, thank you for the kind words! It just didn't surprise me, they mean well. Last year, Tim, our board owner ADMIN, got quite a bit written about him in their foliage article. I'm sure they have quite a few followers on SOV. 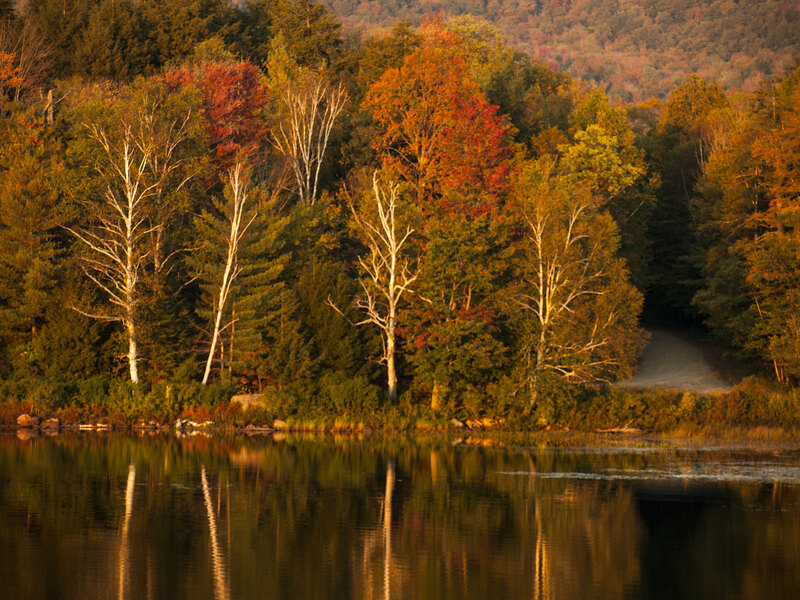 Topic - Hey Vermont foliage...time to up your game! !